Our house is a lot cleaner lately. (Yes, you can snigger, you locals, but it’s better than it was!). I’m also feeling much more encouraged and inspired as a Mum. You see, about this time last year I discovered several podcasts to inspire Christian Mums and to add to my Radio 4 classics such as the News Quiz and the Kitchen Cabinet. Getting my fix of encouragement and inspiration as I wash up, hang out laundry or go for a run has given my enthusiasm for parenting my children well a huge boost. Podcasts are like radio shows recorded by bloggers (or they can be actual radio shows, such as those by the BBC) which you can listen to at any time on a PC, tablet or smartphone. Unfortunately, I am yet to find a great UK-made podcast focused on Christian parenting but these two get my vote, Even though these Mums are parenting in a US context, the challenges they are facing are very similar to my own and the advice they give is excellent. Both of these shows tend to have a guest each week so you get a range of views and opinions on a really diverse range of topics. Inspired to Action is hosted by Kat Lee. She podcasts more than she writes and is really gifted in this medium. She is very practical, humble and brings out the best from her interviewees, some of whom are seasoned Mums who are “out the other side”, having sent their grown children off into the world. Kat grew up without a mother, having lost her own Mum as a baby, and has a real heart to resource and encourage Christian Mums.There are over 50 episodes to explore as I write this on many subjects from bible study and prayer as Mums to organisation and goal-setting. Some are very emotional, such as her interview with Kathryn Jackson .about how her family survived a car-wreck which left her daughter with severe brain injury, some are very practical, such as the episode with Jessi Connolly about setting boundaries and goals and others are plain light-hearted, such as her chat with the hilarious (but insightful) author Melanie Shankle. Go listen! I really think you’ll warm to Kat. She’s also a regular on the Art of Simple podcast which is another great listen, even if not focused specifically on the topics on this blog. The other podcast, I really rate is the God-Centred Mom. If this sounds like a megalomaniac title, the blogger, Heather MacFadyen, never claims to be the God-Centred Mom, just that she aspires to develop in that direction. She has some brilliant guests. The episode with September MacCarthy was a huge tear-jerker but made a big difference to me as she talked through she had learnt to control her temper with TEN kids!!!! It makes my days look like a cake walk! There are also interviews with seasoned Mums of now-adult kids (Leslie Johnson) and some refreshingly honest talks about how hard motherhood can be (Lisa-Jo Baker). In fact, it is precisely the refreshing honesty with which these Mums discuss the challenges of motherhood that keeps me listening along, laughing my socks off and making notes on useful ideas and encouraging bible passages. You can listen through i-tunes, sometimes directly on players on the blog or, as I do, through your blog reader. I use Feedly.com to keep up-to-date on the blogs I follow. It’s a free and very intuitive app which works on pcs,tablets, smartphones (mine’s android) and i-phones. So, are you a podcast listener? 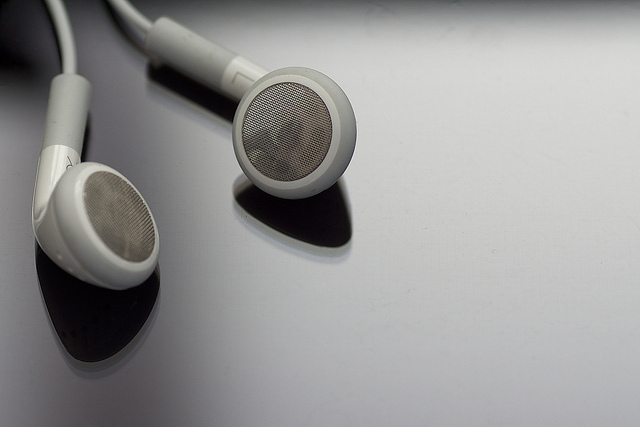 Can you suggest any podcasts to inspire Christian Mums Which do you like? And, pleeeeease, do you know of any great UK-based podcasts designed to encourage Christian parents? I’d love to know! Or I may just be forced to start one myself.